Outcomes of the 32nd ASEAN Summit 27-28 April, Singapore. Outcomes of the Preparations for 32nd ASEAN Summit, 27 April 2018 in Singapore. 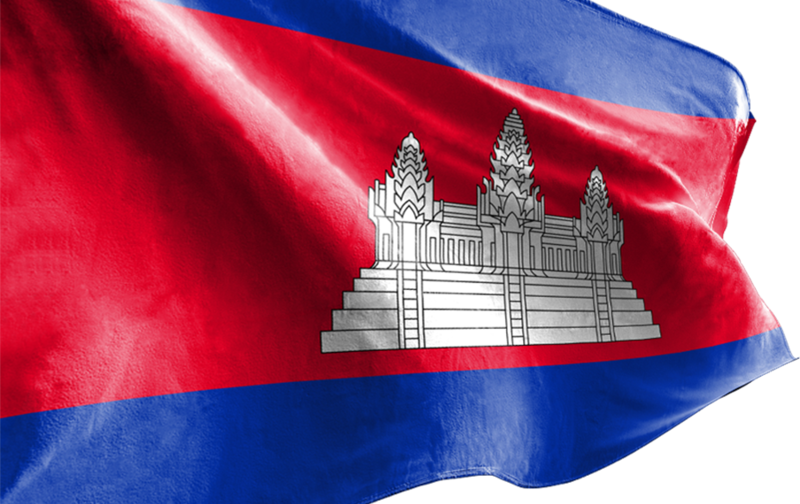 Samdech Akka Moha Sena Padei Techo HUN SEN, Prime Minister of the Kingdom of Cambodia, will lead a high-level delegation to attend the 32nd ASEAN Summit to be held in Singapore on 27-28 April 2018. H.E. Senior Minister Prak Sokhonn met and held a bilateral meeting with visiting Japanese Foreign Minister Taro Kono.